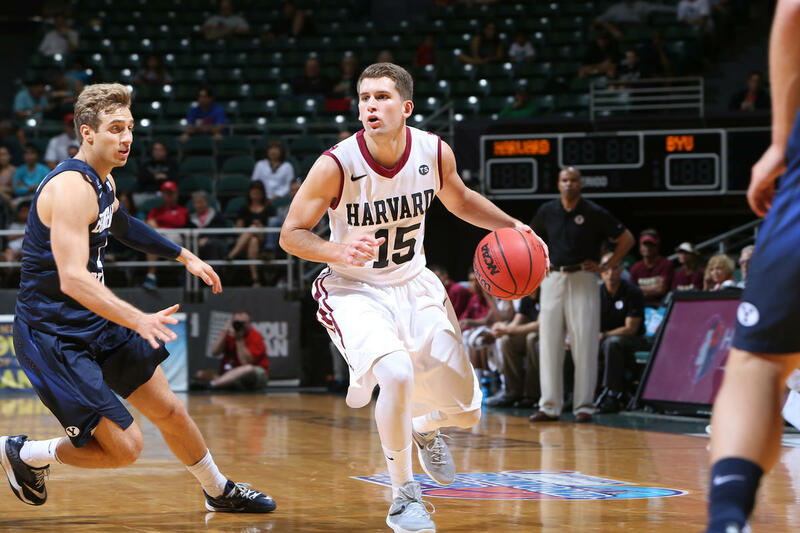 LDS Harvard Basketball player, Corbin Miller, returned from his mission two years ago, but still has many opportunities to share the gospel at school. Read about his experiences in the Deseret News. 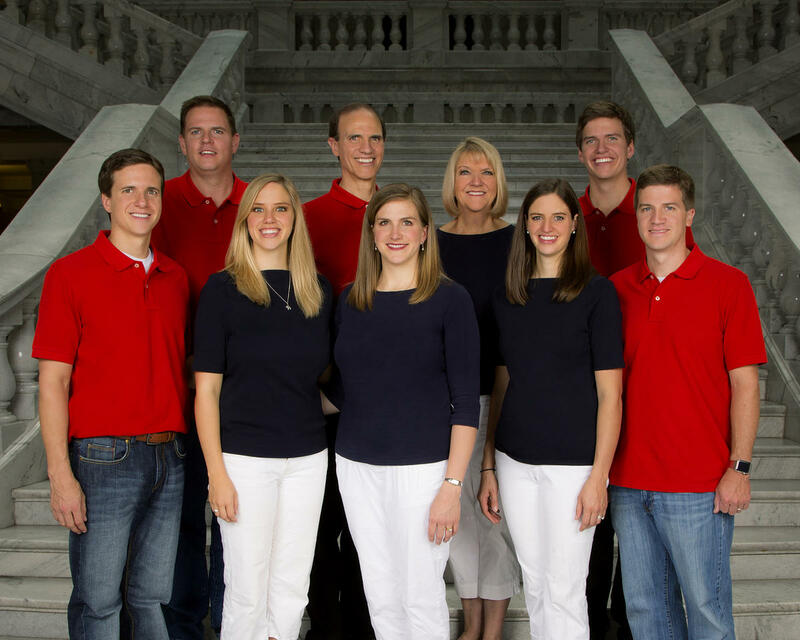 June 23, 2016--The Deseret News recognizes the Brinton Family (SLC) for their Harvard legacy. Their fifth child to attend Harvard graduated last May. Read the full story in Deseret News. Professor Laurel Thatcher Ulrich releases her popular course "Tangibe Things" online as part of the Harvard edX initiative. Read about and sign up to take the course! 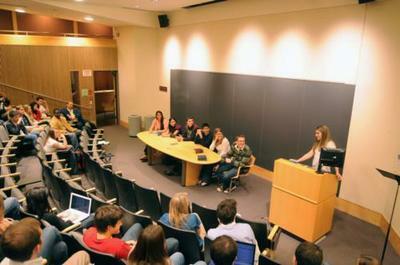 February 11, 2014--LDS undergrads discuss balancing religious and academic life at Harvard. Read their stories here! Kristen Smith Dayley (JD '96) and Clayton Christensen (DBA '92) publish new book about the Church in Boston. April 23, 2013 -- LDS undergrads host 5th annual "Meet the Mormons." Read about the 2012 event here. 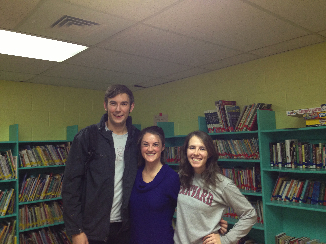 April 15, 2013 -- The Crimson Organization participates in the Harvard's Global Month of Service 2013. 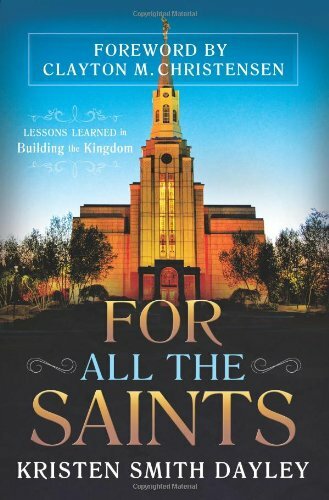 March 28, 2013 -- Harvard Divinity School hires David F. Holland, LDS Professor of North American Religious History. January 1, 2013 -- Melissa Inouye (AB '01, Ph.D. '11) publishes article in the January 2013 issue of The Ensign.